On March 6, 2018, China’s leading one-stop business travel and expense management SaaS platform Helios held “Advanced of time, arrived in the Future—B-Round Financing Conference” in Shanghai and officially announced the acquisition of 50 million round B investment from “SBCVC”, “Blue Lake Capital” and “Zhonglin Capital”. Helios, established in August 2016 by the subsidiary of Hand Enterprise (stock code: 300170), a leading domestic IT consultancy company, and got 30 million in round A investment in September of the same year. Helios said: Although we are not the first to enter this field, we are the first to obtain B round financing. 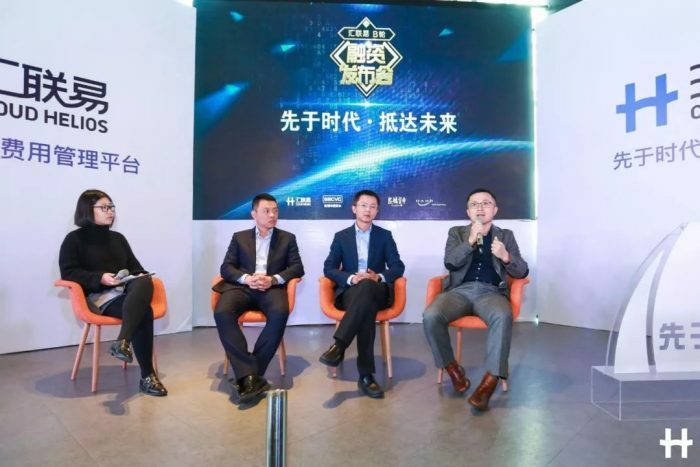 In this press conference, Helios invited representatives from investors such as SBCVC, Blue Lake, and Zhonglin, and many strategic partners such as Ctrip, FSG, Wechat Electronic Invoice, and CIMC to witness the milestones in the development process of Helios. Huang Yiquan, CEO of Hand Enterprise, gave a speech in “opening a new chapter in the future” and jointly opened the watering ceremony. 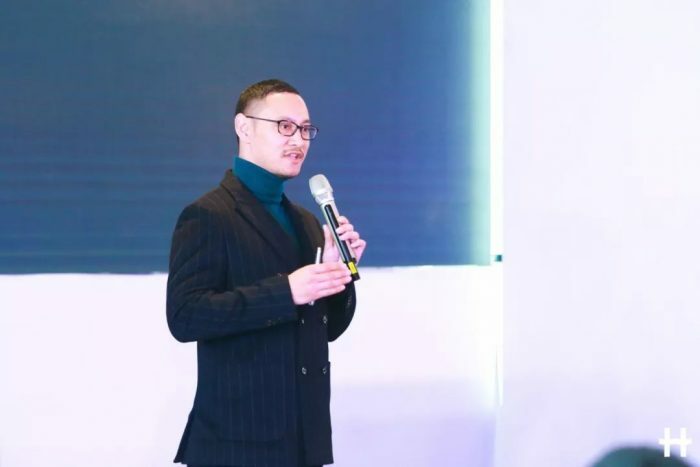 At the press conference, Zhang Changzheng, the CEO of Helios, announced the innovation keyword in 2018: smart exchange, which opened a new era for the application of “smart technology” in the reimbursement of SaaS field. Multi-dimensional business consumption situations, stimulating the wisdom of Helios products. Recalling that in 2017, 119 giant customers joined in Helios, and its business travel partners covering industry giants such as Didi Travel, Ctrip, JD and Xinmeida. 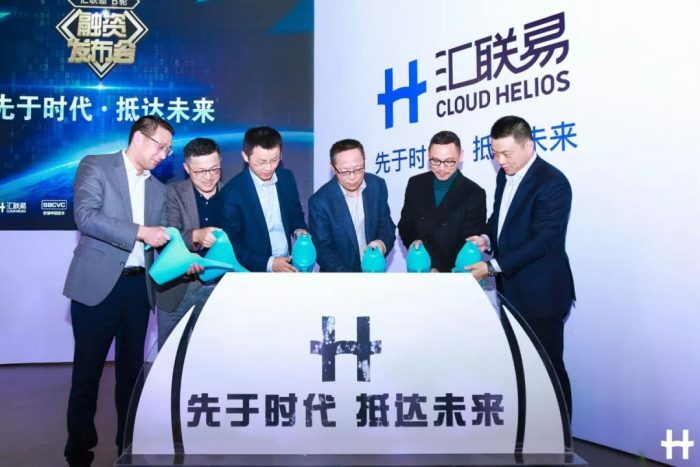 In the past 19 months, Helios took “Connecting corporate consumption scenarios and opening up internal and external reimbursement processes” as the core of its products, and has processed total of 300,000 reimbursement documents, of which the amount of air tickets exceeds 200 million yuan. It is based on the user’s feedback in the multi-dimensional business travel environments that Helios can constantly optimizes the product features and experience details, and has become the leading reimbursement SaaS product among current major domestic service customers. At the press conference, the CEO of Helios shared the insights on “reimbursement of SaaS field” with the on-site visitors, and traced the product’s vision at the beginning of its creation: helping the company to try new technologies and new services in a gentle manner. “Connection” is a kind of subversion, and 2018 “smart exchange” will benefit users. When domestic business consumption gradually enters the era of interconnection, Helios, born at the historic moment, took the lead in linking products with enterprise-level consumer service providers. At the same time, relying on the deep technical experience derived from Hand Enterprise, seamless connection of internal financial, fee control, HR, OA and other management systems is achieved. Among these, “connection” itself is a kind of subversion. Helios integrates business scenarios such as travel applications, bookings, reimbursement, approvals, audits, and financial voucher processing to open up the whole process of reimbursement from consumption to credit, so that cost control can be more compliant and transparent, which effectively reducing costs, and improving staff reimbursement experience and business operation efficiency. At the press conference, the CEO and Product Director of Helios jointly released the innovation plan of the product in 2018. Its core is to apply cutting-edge technologies such as intelligent prediction of business travel, big data mining and AI to the business travel and reimbursement scenarios, converging the wisdom of technology on the product and further optimizing the product service. In 2018, the first dawn of the global scientific and technological community, from the moment the falcon was launched, illuminating the depths of the universe and touching the hearts of billions of human beings on Earth. At the time of the spring’s doorstep, Helios, which has completed the B-financing, took the lead in publishing an intelligent exploration plan for SaaS products under the “Business Travel Reimbursement”. There is reason to believe that it will open up a new track with unique potential in the enterprise-class consumer applications market in 2018. It is worth mentioning that the entire press conference was composed of three sections: “Talk Show”, “Round Table Forum” and “Tucao Convention”. It was quite innovative to show the true element and wry humor of Helios. Huang Yiquan, the CEO of Hand Enterprise delivered the speech and open a “new chapter watering ceremony” jointly. The senior vice president of Ctrip Group and CEO of Ctrip Business Travel Service – Fang Jiqin believed business travel provide a good beginning for us. We hope that in 2018 we can achieve more small goals together with Helios. Bi Peiwen, vice president of Shanghai Foreign Service Group, talked about the strategic cooperation with Helios about building an ecological circle under the tide of the Internet. Tian Maoyong, chief of the Chief Financial Officer, talked about the history of bookkeeping in China, disclosed the pain points throughout the industry, and talked about the simplification tendency of the cost control in the context of smart finance. Helios customer-CIMC CIO Yang Tao, compared the rapid cloud deployment of Helios, spit up the implementation cycle of ERP for its half a year and eight months long period, and shared the cost control results after using Helios. In the end, after an on-site guest’s online voting, Mr. Fang Jiqin, CEO of Ctrip.com, was selected as the “Talk King” at the Tucao Conference. However, the biggest winner in this conference is… Didi. Didi is mentioned about 16 times, it’s a partner who is not on the site but won on the site. Lady from media is recording information.